Not many people like to think about death but whether you are making choices regarding your own will or you are the executor of someone else’s, choosing either burial or cremation is a choice you will likely have to make. While religious reasons may rule out cremation for some, more and more people are choosing cremation as the method to dispose of their own body or of a loved one’s if their wishes were not specified clearly in their will. Below are reasons why the cremation process is becoming prevalent. Although we do not like to think about what happens to our body or a loved one’s after a traditional burial, the reality is that it slowly decomposes while in the ground. While the deceased obviously does not feel the effects of this, the idea of this is frightening nonetheless. 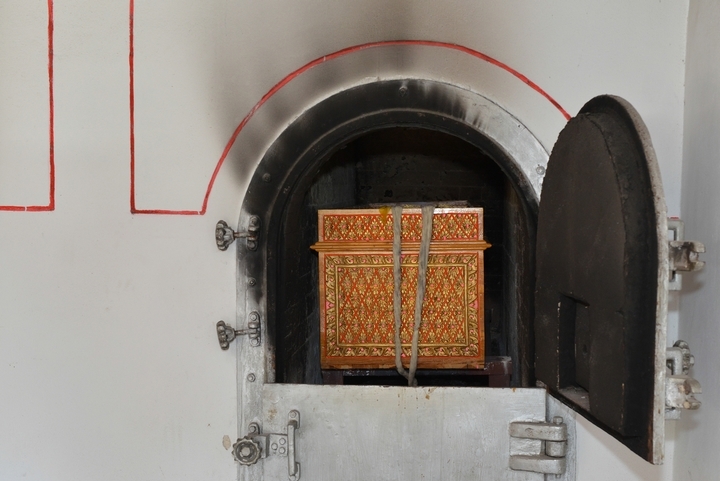 When a body is cremated, it is inserted into a high-powered oven and reduced to ash. This idea may also be terrifying to some, but it gives the opportunity for a loved one to keep remains in a safe place or spread them in a place once loved by the deceased, allowing for a certain degree of care and dignity. This tends to be a preferred method of body disposal when compared to a traditional burial where the body will be subjected to natural decomposition processes. With a traditional burial, the family of the deceased needs to make arrangements for a visitation, funeral, coffin, and burial plot. This can be difficult whether the death was unexpected and they need to make the tough choices or if they need to act in accordance with a will left by the deceased. 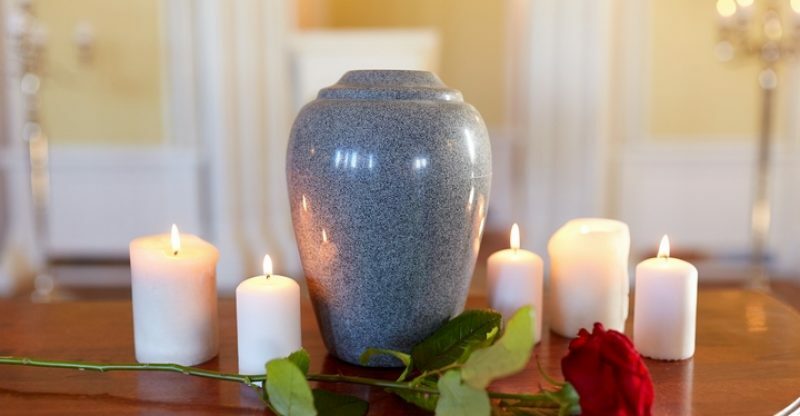 When a cremation is sought, all a family needs to do is express their intentions to a funeral home who can make arrangements to have the body cremated. An urn can then be chosen and a visitation can be planned. 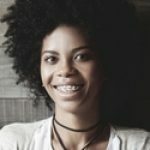 While some families choose to bury the remains in a family or personal burial plot, if no specific instructions are provided in a will, there is the flexibility to keep them in an agreed-upon area, separate them among loved ones, or spread them in different locations enjoyed by the deceased when they were alive. 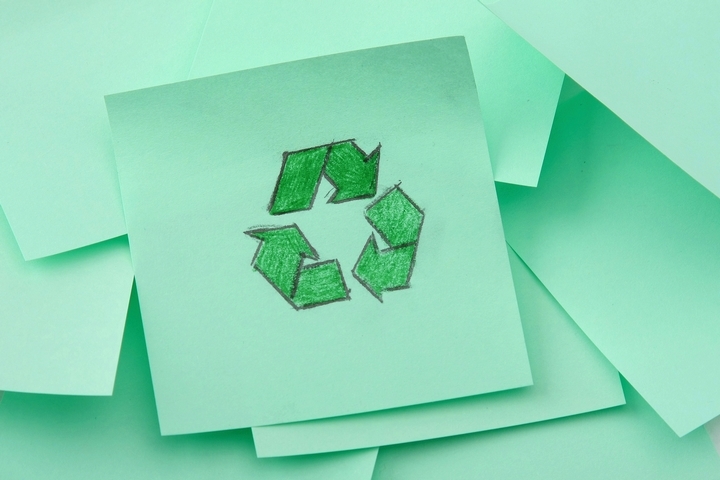 While choosing an eco-friendly way of disposing of a loved one’s body or yours if you are composing your will may not be high on the agenda, some people want to do their part to help the environment even after their death. As more and more people die, burial plots are needed. As a result, land is being dedicated to fulfill this need and once it is used for burial, it cannot be re-purposed later on due to the embalming fluids used in a traditional burial potentially leaking into the ground. Coffins made of wood or metal are often treated and this means they will eventually release toxins into the ground as well. While some believe that the cremation process can release harmful toxins into the air, such as mercury from dental fillings, the harm done to the environment is nowhere near what a deceased human body can do when buried. 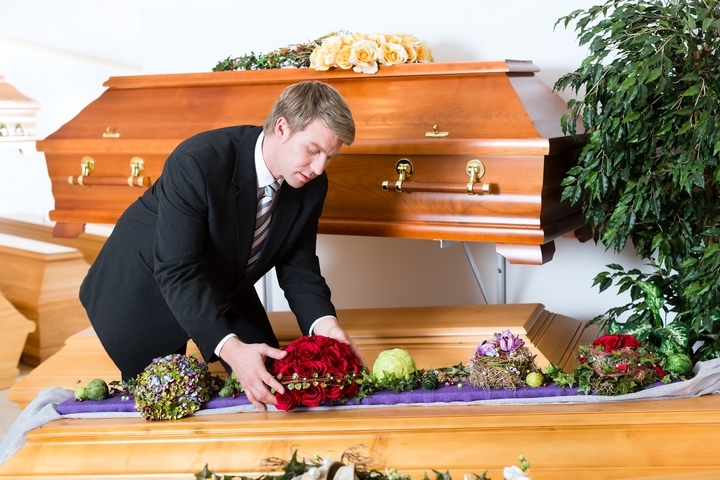 A traditional burial usually consists of buying a coffin, burial plot, headstone, flowers, and paying the funeral home for visitation and the preparation of the body. 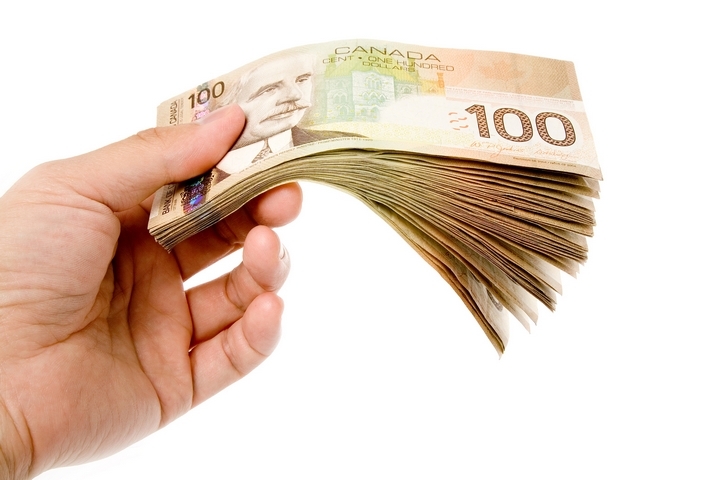 While different factors may play into the total cost of a burial, estimates in Canada range from $5000 to 15,000. In contrast, cremations begin at $600 and an urn can be as little as $100. The total amount spent in this process depends on whether the family then chooses to have a visitation and if they will need a plot to bury the ashes, but it is estimated that a cremation will cost about one-quarter of what a traditional burial does.